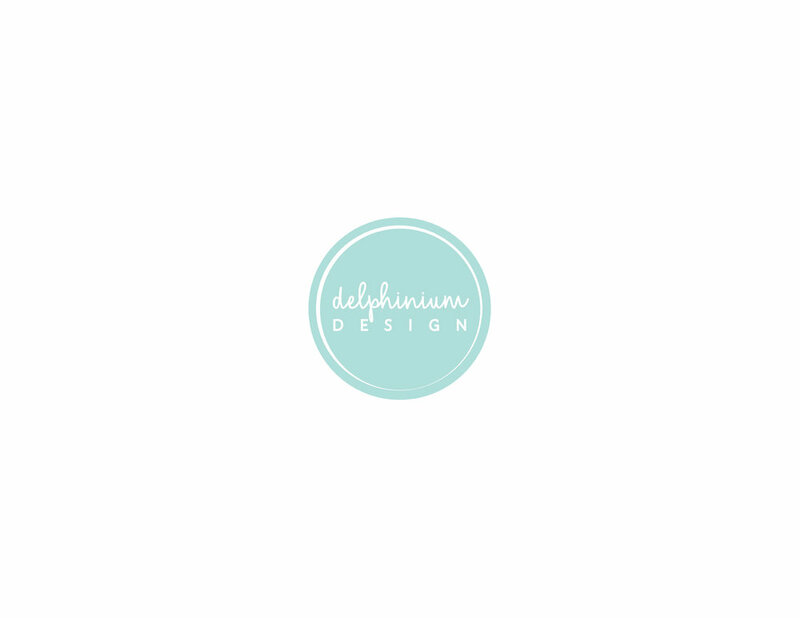 At Delphinium Design we love a creative challenge and are excited to help you tackle all of your projects, big or small. We take pride in partnering with local tradespeople and supporting small businesses to achieve your perfect space. Delphinium Design specializes in a bright, functional yet refined design aesthetic. We work on a wide range of projects from full home renovations to kitchen and bath renovations- and make the process fun! Get in touch to learn how we can help you personalize and transform your space. We recognize that you are hiring us to create a space that you’re proud of and will enjoy for years to come. We work closely with you to understand your personal style, budget, and timeline while collaborating with the contractor, architect, cabinet maker, etc. to curate your perfect space. STEP 4: implement your design and enjoy!